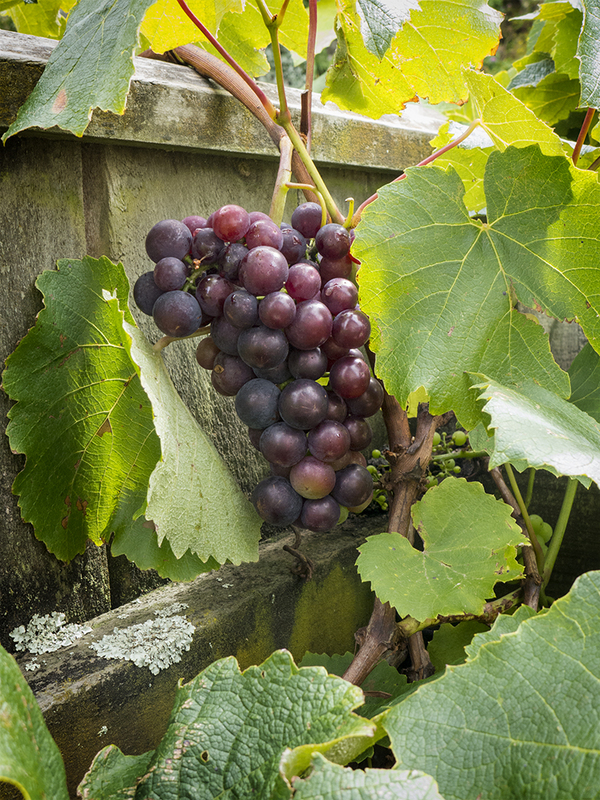 Despite a rubbish summer our shared grapevine is doing well and is covered in grapes in various stages of ripening. The vine now runs the length of our boundary fence and still seems to keen stretch further. Based on the last few years we should have many, many grapes available for friends and family in late March or early April. A week ago I published a post about the outbreak of Spring in our garden – heralded by the first shoot appearing on our grapevine. Well, a week is a long time in spring, as the photos show. The inevitable drive towards summer is gaining momentum.